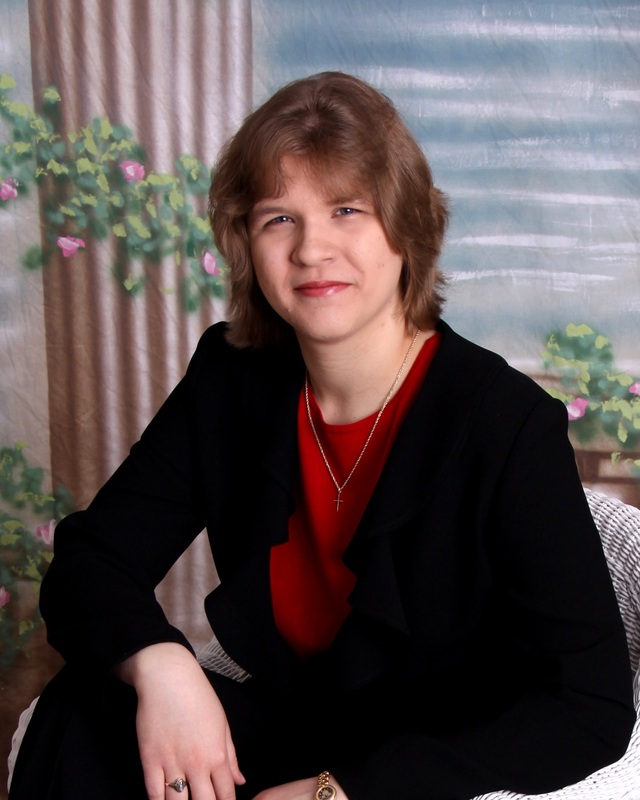 Please welcome our guest author, Kimberly A. Rogers. Kimberly is the author of the Therian Way urban fantasy series, and she has just released two new and very different stores: Christmas Aria and Remember Typhon. 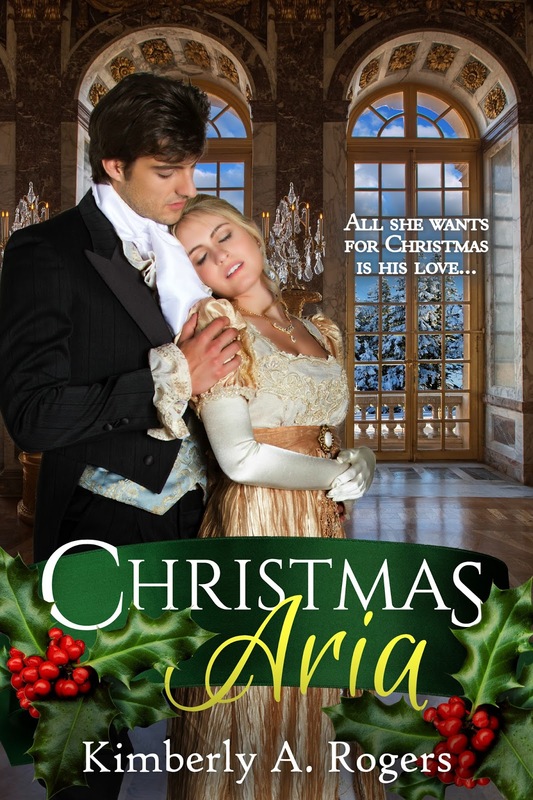 Your latest story, Christmas Aria, is a historical romance set in England. Why the departure from urban fantasy? Thank you for hosting me today, DeAnna. My inspiration for Christmas Aria was the accents. *laughs* Just kidding. I have always been a bit of an Anglophile and I love the history of the country, which so rich and diverse that it provides so many opportunities to explore. 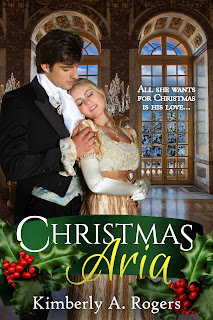 Christmas Aria is also set in one of my favorite eras, the Regency period. I am a huge fan of Jane Austen and Georgette Heyer whose combined works definitely provided me with high standards for my own venture into the historical genre. I understand the delicious Richard Armitage was your inspiration for your latest hero. What in particular made you choose him? If I could pick one actor to play/read my hero, the Earl of Brenton, it would definitely be him. Of course, it is a bit of a bonus that the cover model has a touch of RA in his looks, which is just the cherry on top. That cover is great. Just gorgeous! 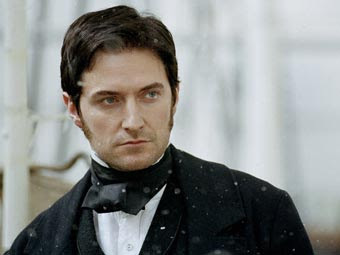 And he does look a bit like Richard Armitage, which can't hurt sales in the least. What else are you working on? I am very excited to share that I have a new release currently available for pre-order and releasing tomorrow, December 15th. Remember Typhon is a science fiction short story with action and adventure along with a healthy dash of humor. It is our first look into a new world involving Gavril the head security officer on his cruiser, Zenia the civilian communication expert, and her cat. Gavril and Zenia are unique in that they are the only members of their species, the Pleiades, serving in the Terran Solar Navy. It also causes them both some…complicated feelings. Remember Typhon is a first glimpse of their rather tenuous relationship amidst a mystery, a disaster, and a rescue attempt. Oooh, that's another great cover. Very unusual. 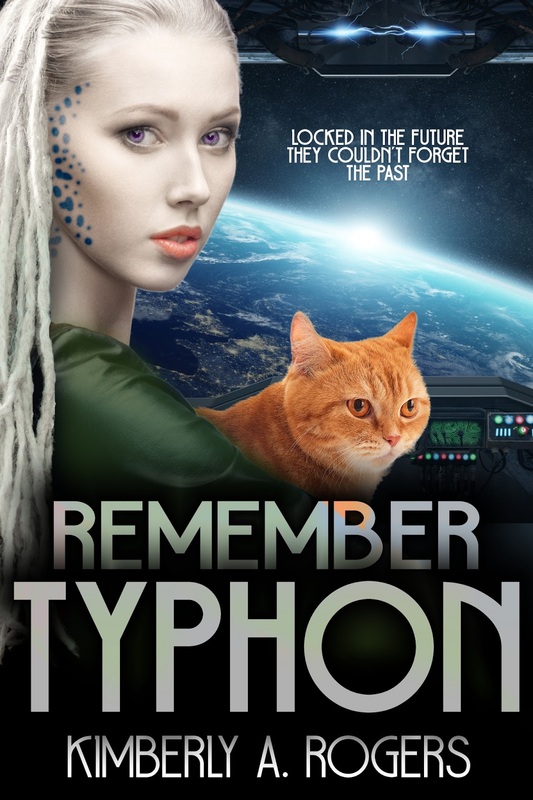 Could you tell us more about Remember Typhon? Remember Typhon is my first venture into the science fiction genre. It originated with a dare from a certain fellow author and friend to turn a vague idea about an alien and her cat into an honest-to-goodness story. This dare actually turned out far better (not to mention more interesting) than I had originally thought it would. I’m excited to return to the world of Remember Typhon in the future. These are very diverse genres from your normal one. What made you decide to branch out? They are very different. I have joked that this past summer was all about prying me out of my comfort zone. I love reading Regencies and I enjoy the well-written Sci-Fi story in addition to enjoying both Star Trek and Star Wars franchises, but I never really intended to write my own. At least for the Science Fiction. I always said “Someday” for the Regency Romances, by which I meant AFTER I finished my Therian Way series. *laughs* Boy, was I wrong on that count. It is always challenging to swap genres, especially from Fantasy to true historical. However, I very much enjoyed the challenge. I felt like the experience of venturing outside my comfort genre prompted me to grow as a writer. And, it was nice break from the steady focus on The Therian Way alone. Plus, I could not ignore the characters any longer. They are so very demanding. So does that mean there will be more Regencies and Sci-Fi stories? I am very excited to share that there will be both more Regencies and Sci-Fi stories to come. I currently have a four-book Regency romance series planned involving certain secondary characters you will find in Christmas Aria and of course, Lord and Lady Brenton will make their own cameos in these stories as well. For Gavril and Zenia, I have just recently begun the initial plotting stages for their next adventure, which will spin off from the events of Remember Typhon. I do not have any firm dates for these stories yet, but I am hopeful to have the first books out by late 2017. Wow, that's an exciting list. I can't wait to read more of your stories. Being a Heyer fan myself, I'm particularly eager to read more of your Regency romances. Thank you so much for visiting the Inkwell again. And here's another picture of Richard Armitage. Because I can. *At 39,000 words, this sweet Regency Christmas Romance is a long novella. As the head security officer on the TSS Cruiser Starstream, Commander Gavril’s well-ordered life has only two sources of disruption – communication expert Zenia and her cat. Much as he would love to jettison them both, he is forced to tolerate their presence. Zenia does not understand why the only other Pleiades on the cruiser acts the way he does. Well, other than the fact that he is a warrior and they are hardly reasonable in the best circumstances. When Zenia uncovers a distress call on the plant Typhon, Gavril is forced to take her along for the rescue mission. However, when things go wrong, the proud commander finds his life held in the hands of none other than Zenia. 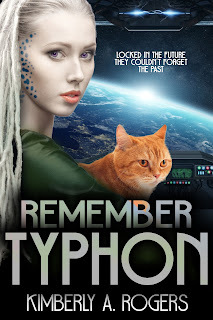 When Typhon is remembered, will everyone survive?